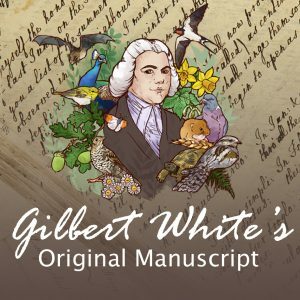 A remarkable detective story that uncovers the original layout of Gilbert white’s Selborne garden which he laid out between 1750 and 1793 and investigates many of the unusual and interesting plants he grew. He harvested over 2000 cucumbers in 1790! 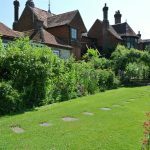 A mixture of slide talks, discussions and tours of the present garden, this course is a must for garden history lovers, Gilbert White enthusiasts and anyone who wants to know more about the history of Selborne! Bring your own lunch or our cafe is available to purchase refreshments.